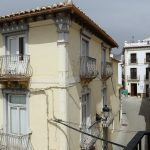 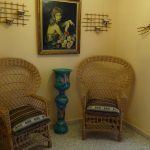 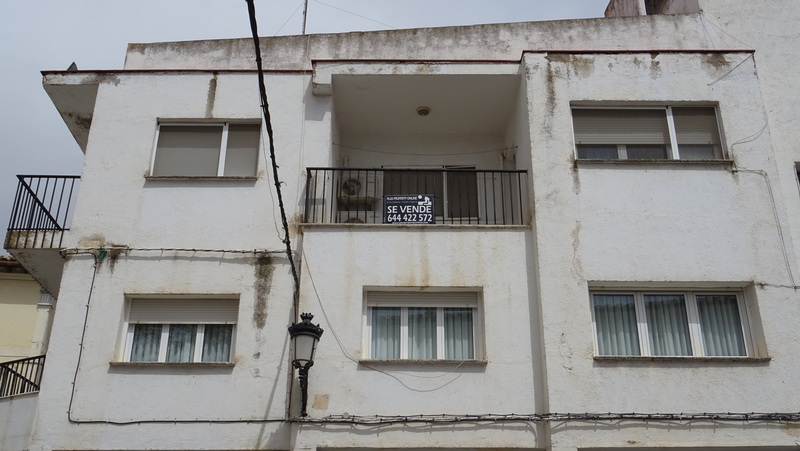 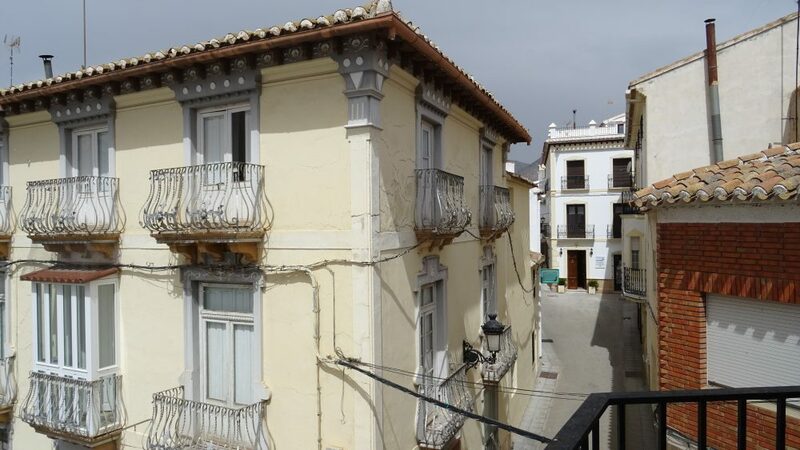 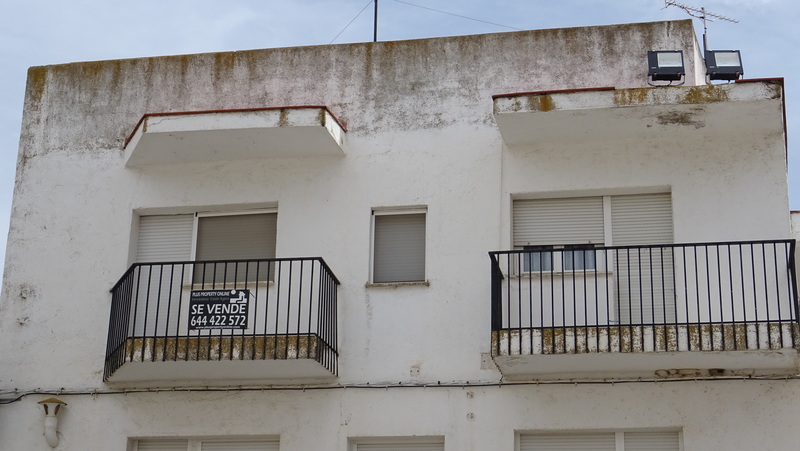 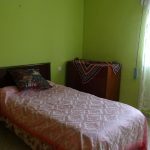 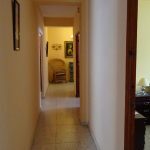 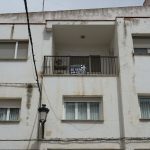 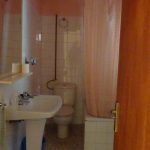 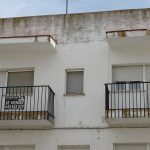 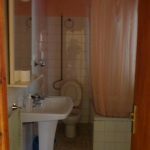 Top floor apartment for sale in the heart of Chirivel. 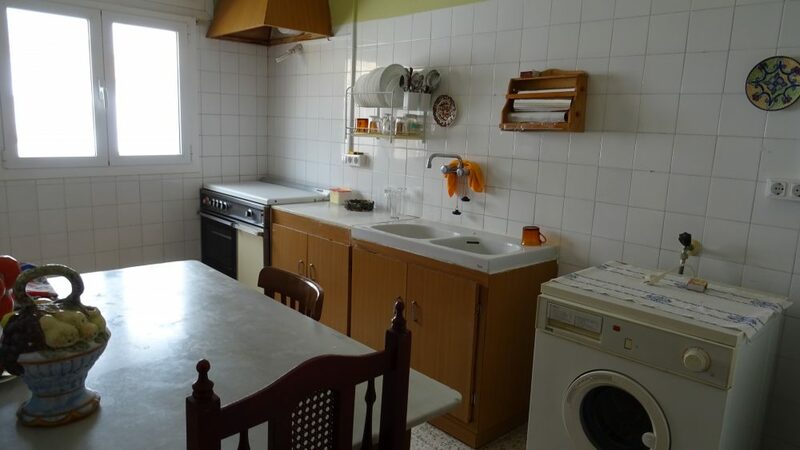 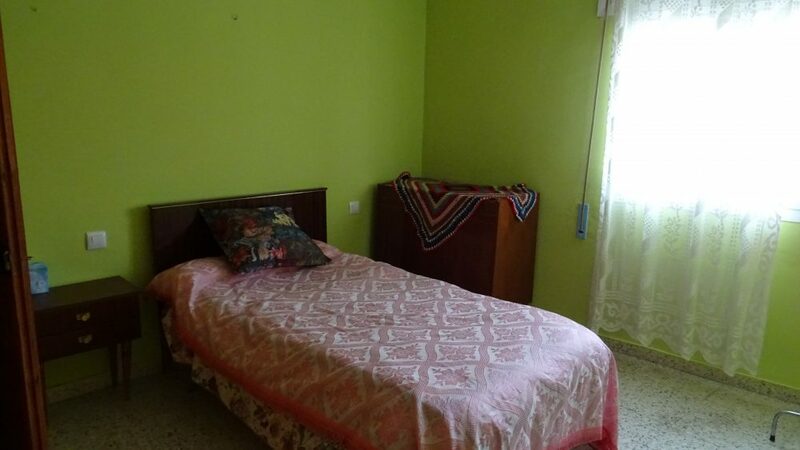 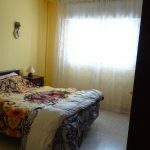 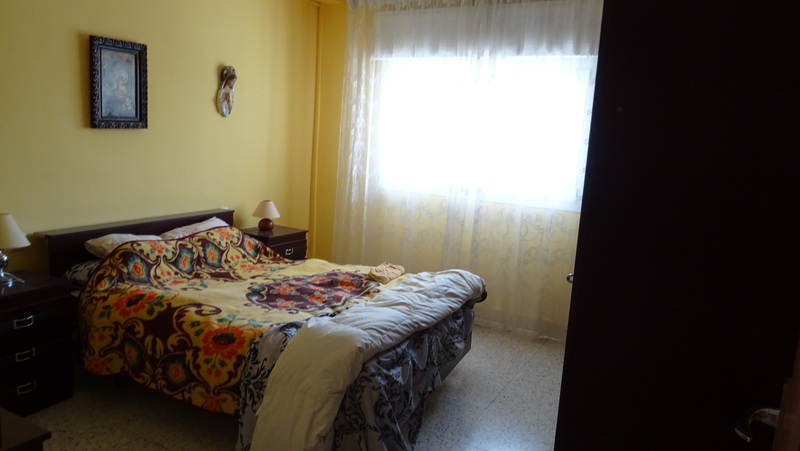 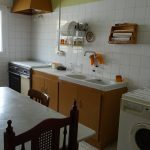 The apartment is of a good size consisting of 4 bedrooms, 2 bathrooms, lounge/diner and kitchen with larder. To the both sides of the apartment you have balconies. 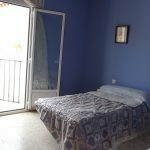 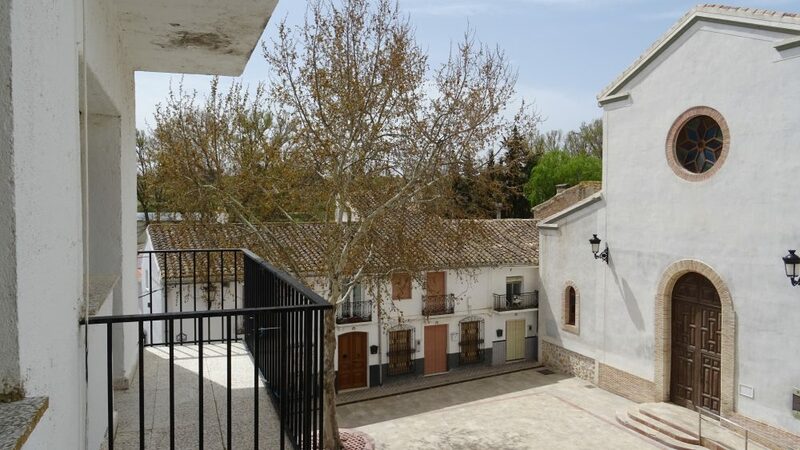 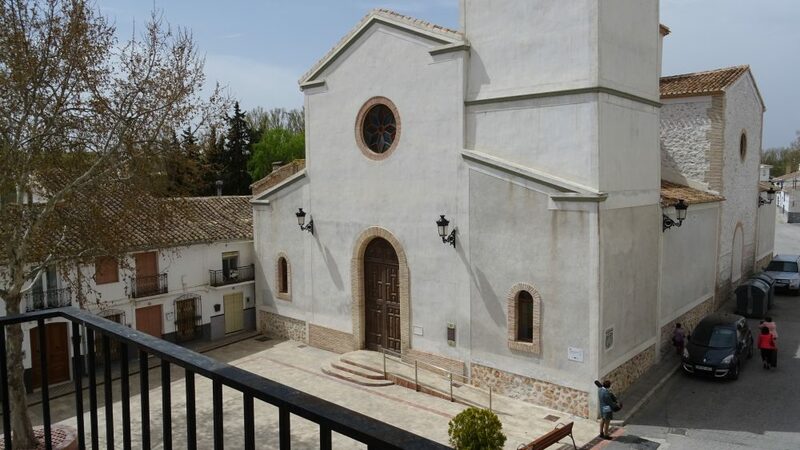 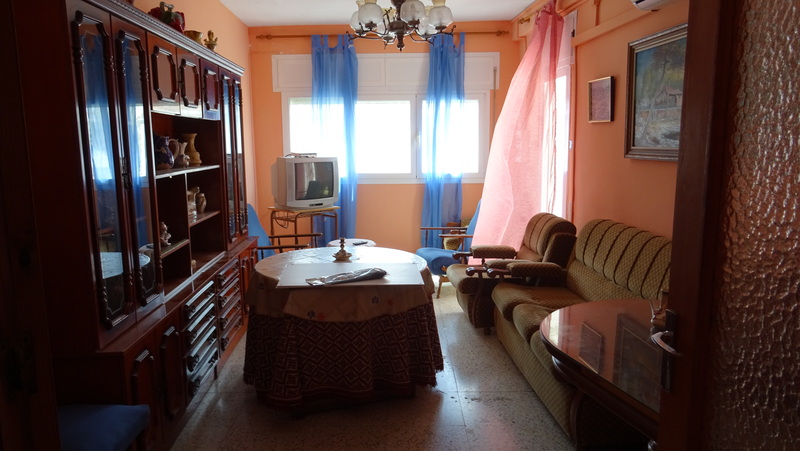 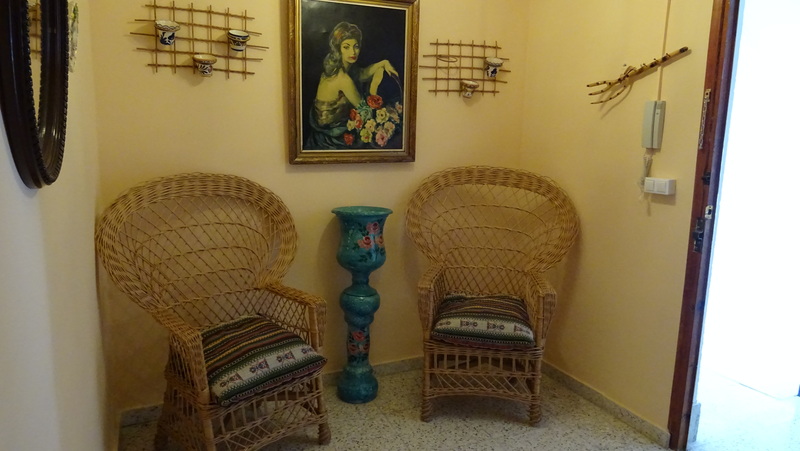 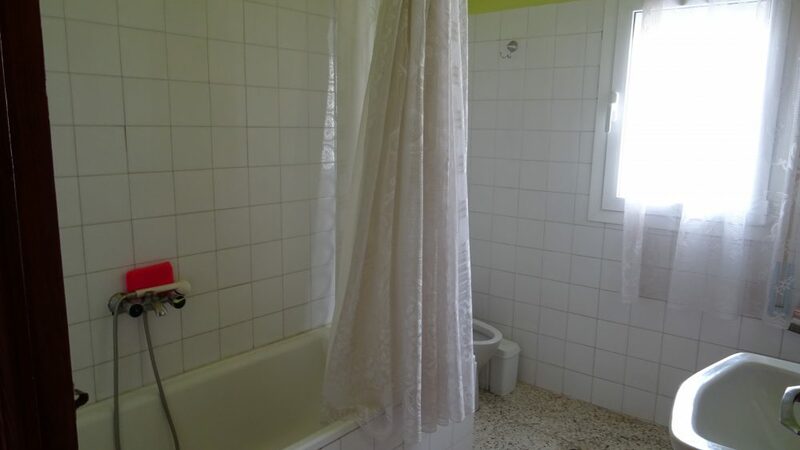 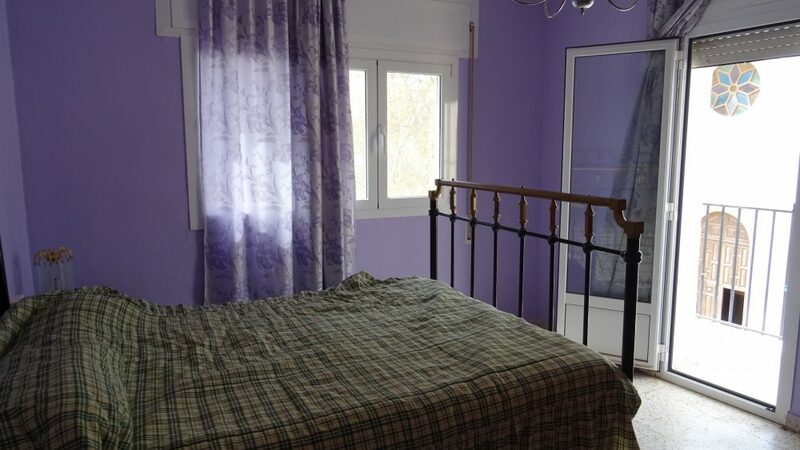 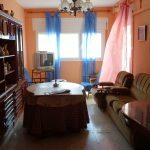 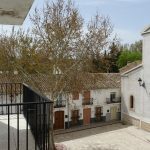 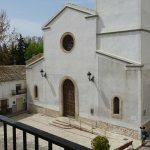 Excellent village house, ideal holiday property in the sun in the “real spain”. 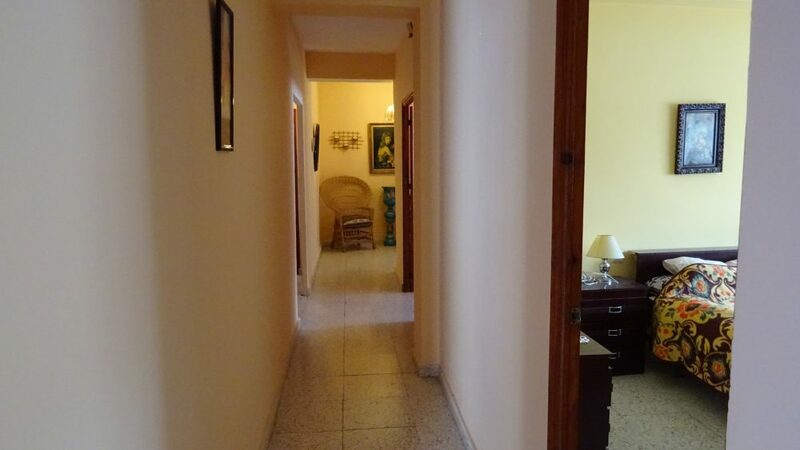 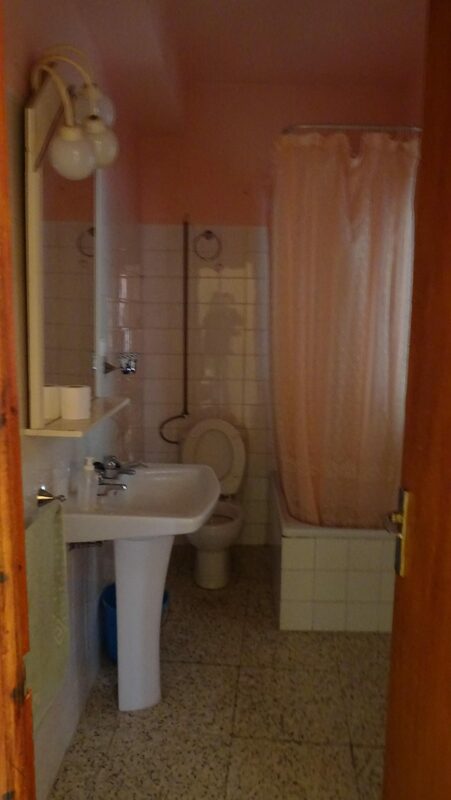 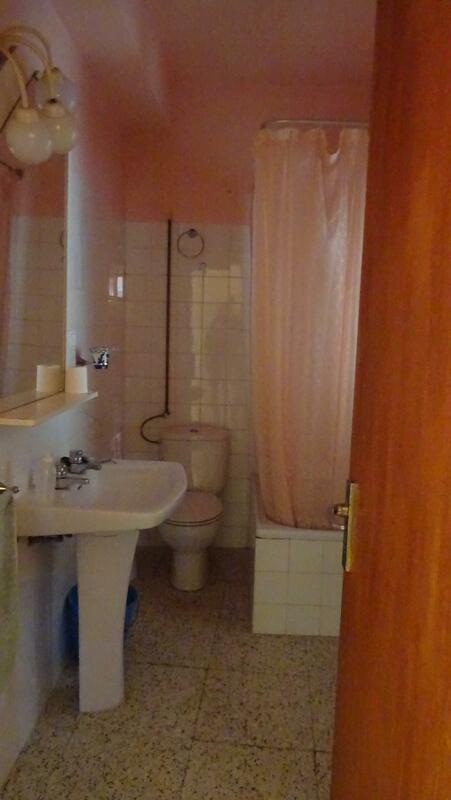 Easy maintenance, low running costs and quiet location conveniently placed to local amenities. 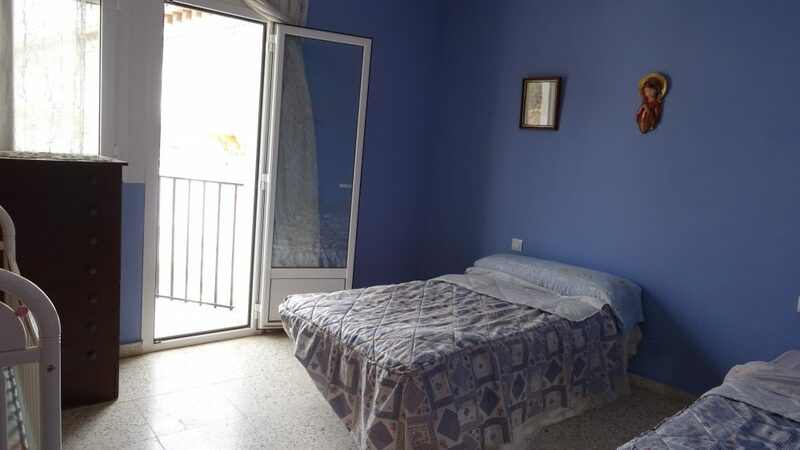 Good access to the Granada -Murcia motorway.